Soilman’s Blog: Beware, strong language and ‘earthy’ humour! The Linear Legume: Full of beans! Daughter of the Soil Blog: Rebsie Fairholme’s blog. 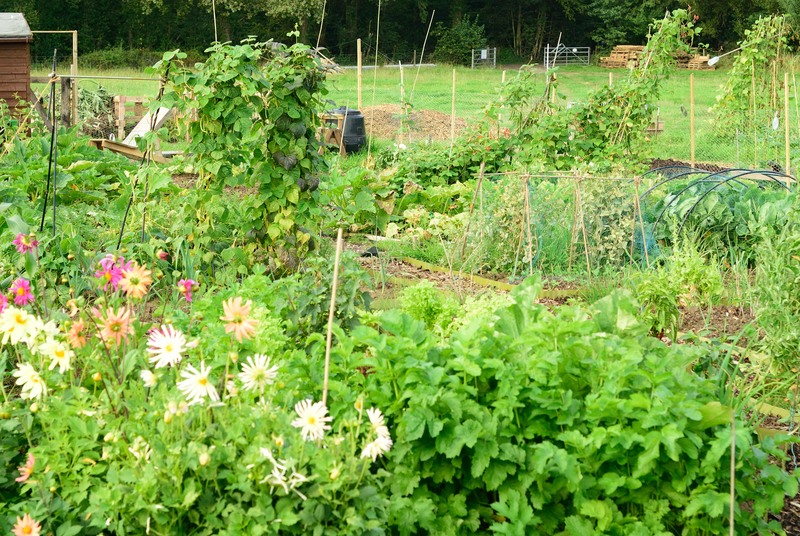 DirectGov Guide to renting an allotment: Government advice page. Allotment Vegetable Growing: The no.1 allotment site in the UK. Grow Your Own: Magazine website with growing advice and forums. Garden Organic: The rebranded Henry Doubleday Research Association. Allotments4All: A lively forum with an allotment wiki maintained by members. Garden Organic Heritage Seed Library: Subscribe to the scheme to receive heritage seed varieties. The Organic Gardening Catalogue: Quality seed catalogue. The Real Seed Company: Non hybrid seeds. The Garlic Farm: Famous Isle of Wight farm – lots of varieties available.